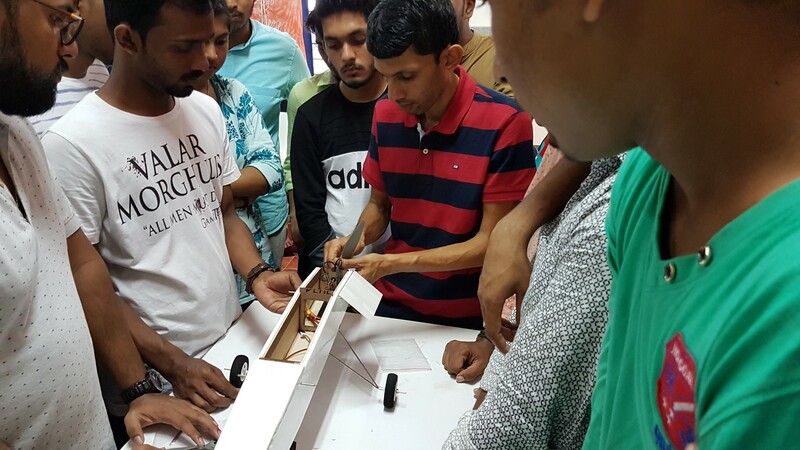 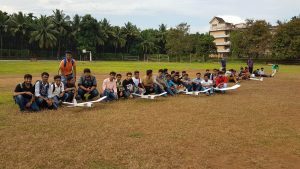 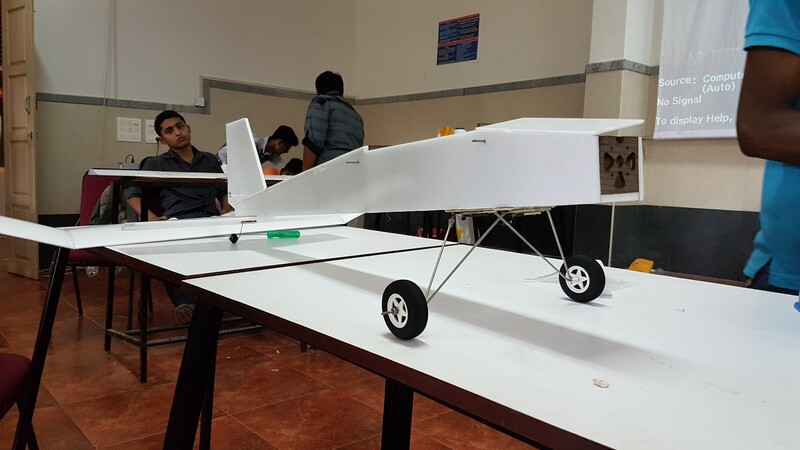 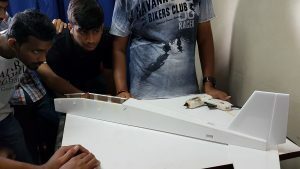 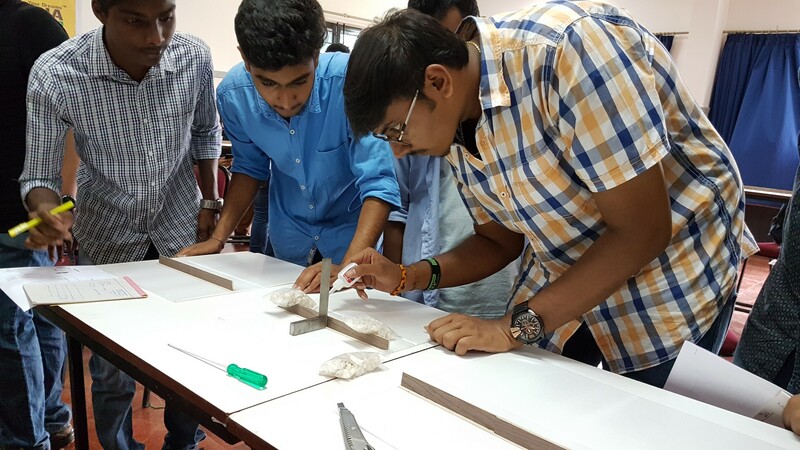 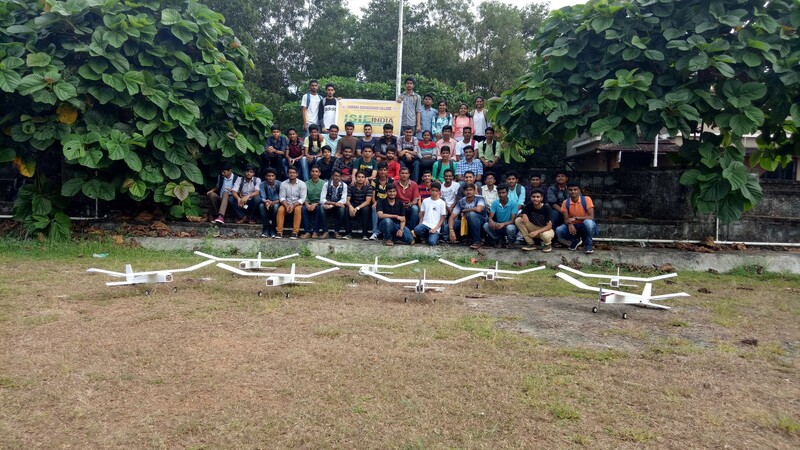 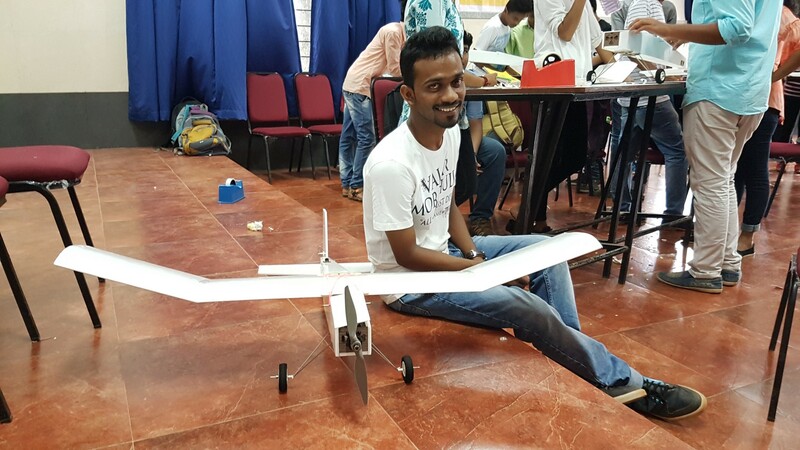 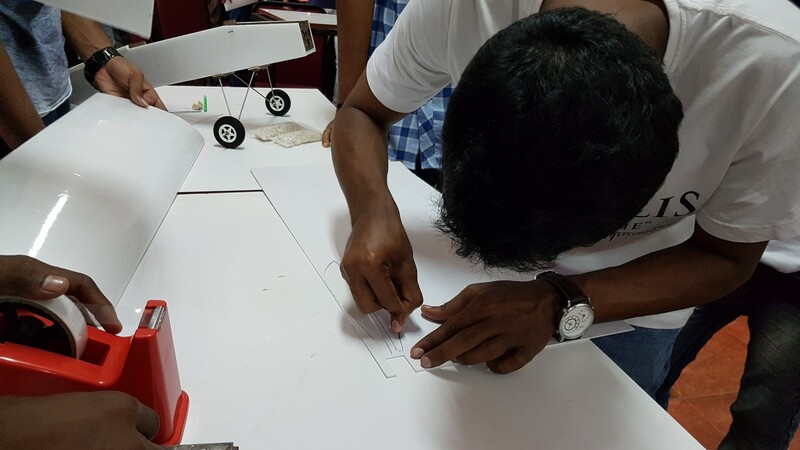 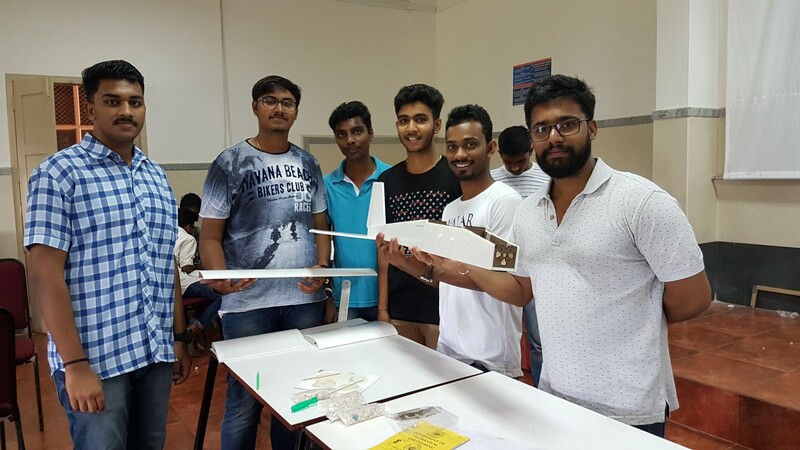 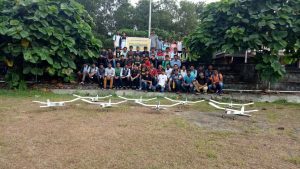 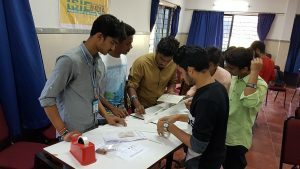 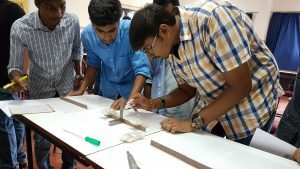 A 2-day workshop on RC Plane building was conducted at Canara Engineering College on November 4th and 5th, 2017. 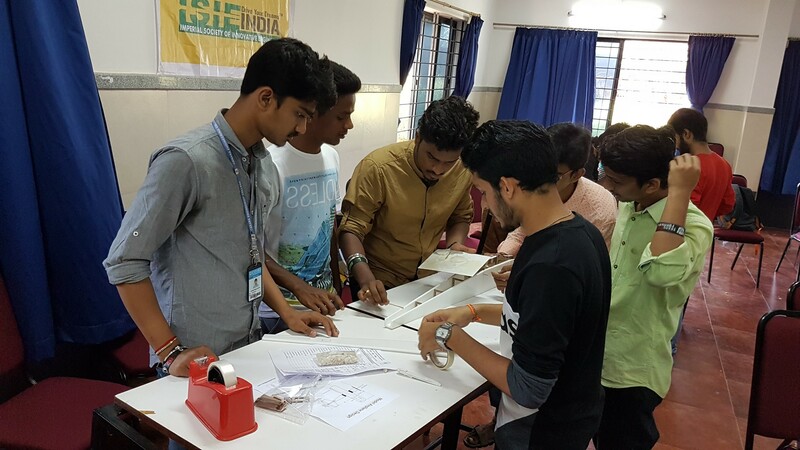 There were about 45 students divided into 8 teams. The workshop was a great success with successful flights of all 8 models at the end of workshop.